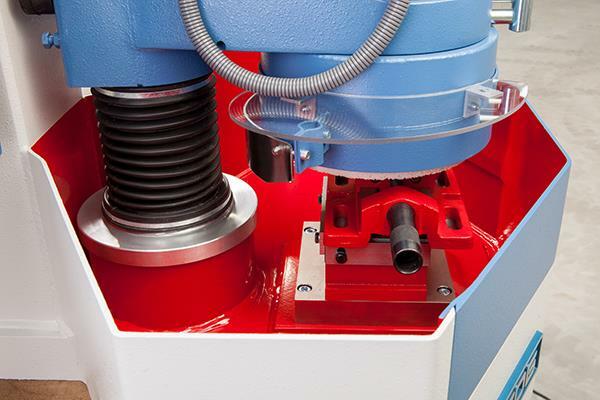 It is a machine for grinding of steel and cast iron samples in preparation for analysis with the spectrometer. 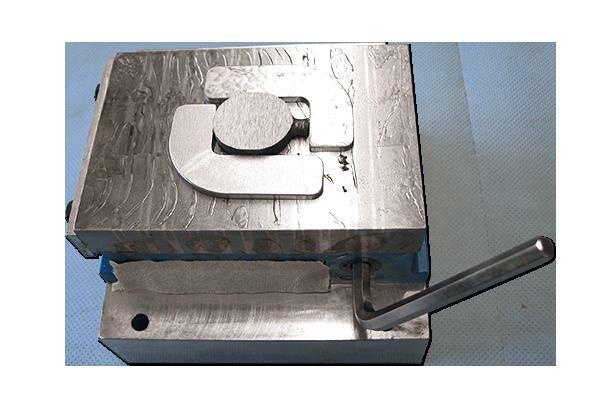 It is used pot grinders with manual and pneumatic clamping devices or magnetic clamping plate (Fig. 1 to 3, HERZOG Maschinenfabrik GmbH & Co. KG). In addition, milling machines are used also. 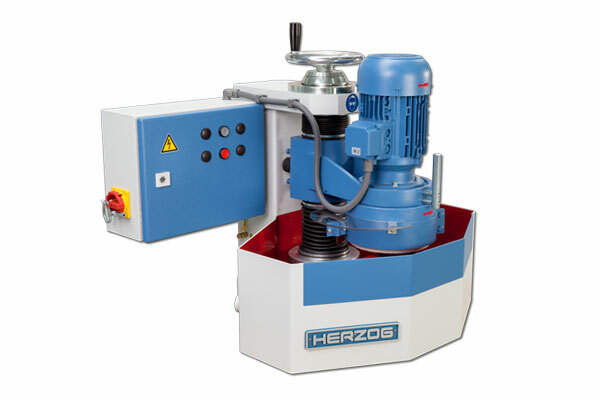 The video shows a fully automatic milling machine HFS-3000 (HERZOG Maschinenfabrik GmbH & Co. KG).